Just in time for the Holidays, SinfulColors has come up with some fabulous colors for your nails. Your nails can even to dress to impress this season. Show off these fabulous, easy to apply shimmering delights. Would make great stocking stuffers too. An excellent movie all around. Full of action and suspense. Extremely well produced. Actors were great. 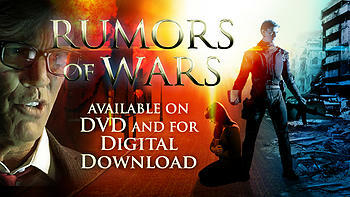 “Rumors of Wars” shows what is surely soon to come here on Earth. I highly recommend this film. A wonderful way to introduce friends to where we are heading in Bible prophecy. Want to keep up with all things Rumors of War? You can like em on Facebook and follow em on Twitter. Ready to buy? Head on over to ChristianBook.com and get ya a copy. laugh or cry, even as he eluded my attempts to save him. we both fell into sleep. voices of human fear and anguish of which we all remember. task, for between hope and nothing, they would choose hope. bitter prayer, one that has already been uttered. If you would like to find out more about L.B. Johnson check out her blog. 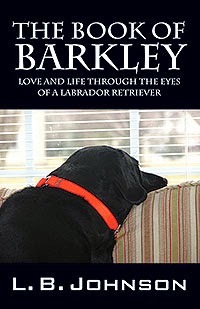 If you would like to get a copy of the book for yourself or as a gift for a loved one, it is available at Amazon.